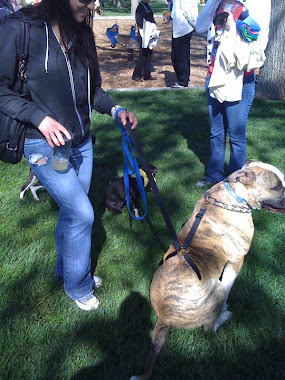 Pulnomor: Great article about people not walking dogs! Pulnomor is a uniquely designed dog leash that helps prevent your dog from pulling. Dogs excitement levels raise dramatically when being walked. So naturally they are excited and want to pull as hard as they can. 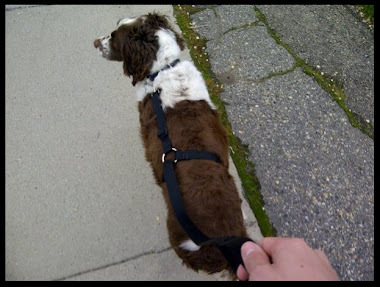 As a result dog owners get frustrated and don’t want to walk the dog…. Great article about people not walking dogs! Pretty amazing the excuses people will come up to avoid walking their dog. 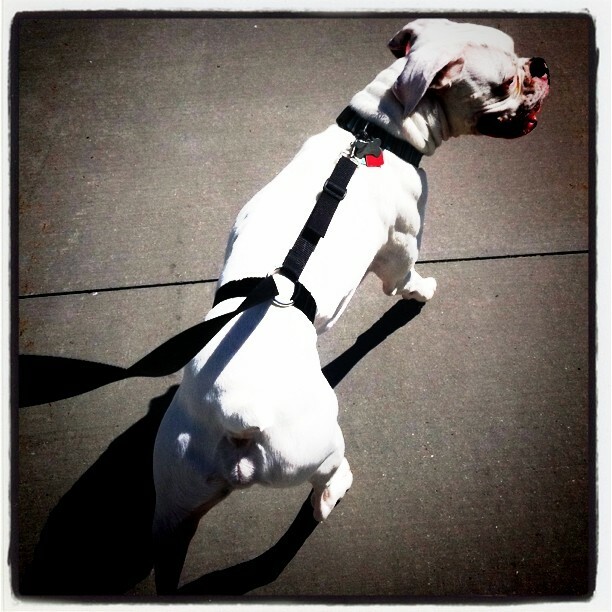 Great read, now pulnomor can help with a lot of the reasons you don’t walk your dog. However you will have to choose to get off the couch to walk the dog! 10 Reasons to walk your dog daily! Man's best friend... or much more? Is the Pulnomor good for you and your dog? I want to but I'm not going to chase it!